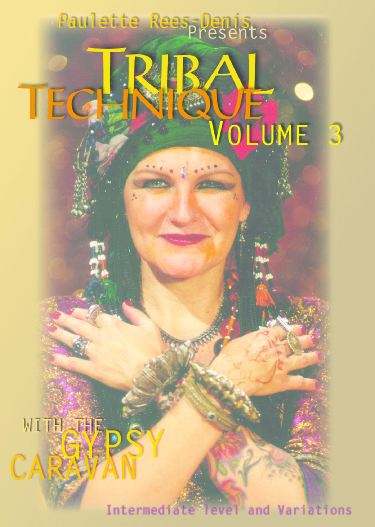 Paulette Rees-Denis presents this 3rd technique DVD in the Tribal Bellydance series. 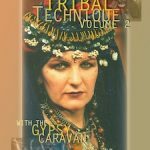 This DVD is meant to follow the first two in the series, so it is important for you to be familiar and comfortable with the earlier teachings. 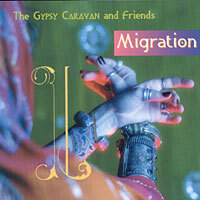 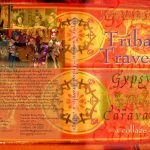 Included in this DVD are reviews of the previous basic steps, warm-up exercises, technique break down, practice sessions, and a mini perfomance with the Gypsy Caravan dancers.